95 pages! Austrian cartoonist Nicolas Mahler is famous for his silent and sophisticated comics. 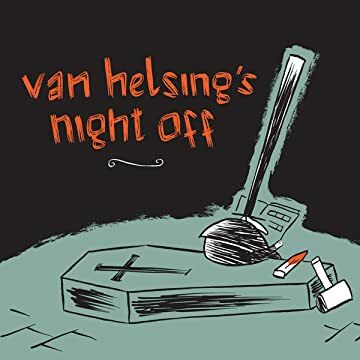 Perfect for fans of Edward Gorey, this volume includes humorous comics stories featuring the classic archetypes of the mummy, vampire, wolfman, Frankenstein, and, of course, Van Helsing. 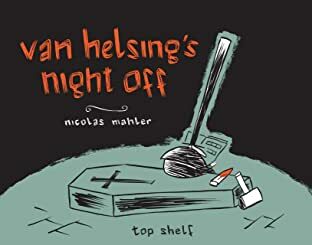 These short stories are intriguing, humorous and incredibly illustrated in a whimsical, yet weighted, sketchy style. This first American compilation will be sure to create an instant fan base for Nicolas' work.